* This post is sponsored by Amy Marie Designs. Every summer since 2011, thousands gather at Randall’s Island in New York City during the month of June for the Governor’s Ball Music Festival. 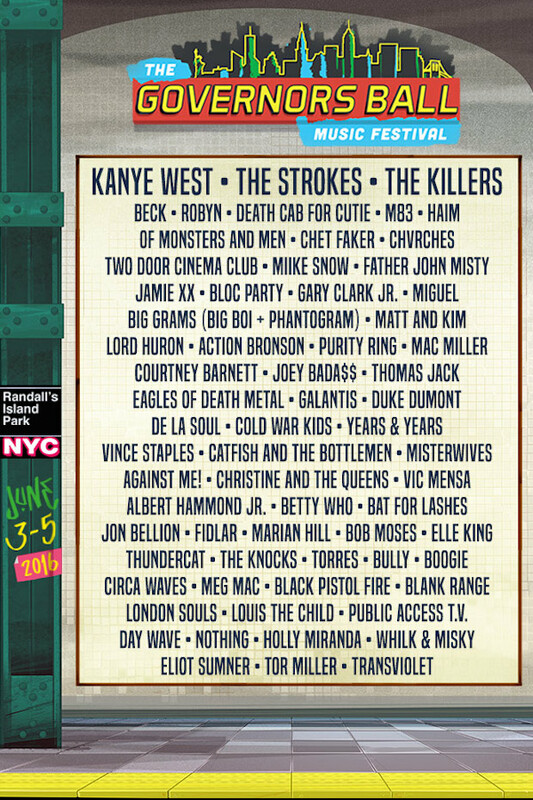 This year’s music festival headliners include Kanye West, The Strokes, and The Killers. You might be inclined to leave the festival grounds while acts you’re not familiar with are performing, but here are some artists you might want to stick around for June 3rd-5th. 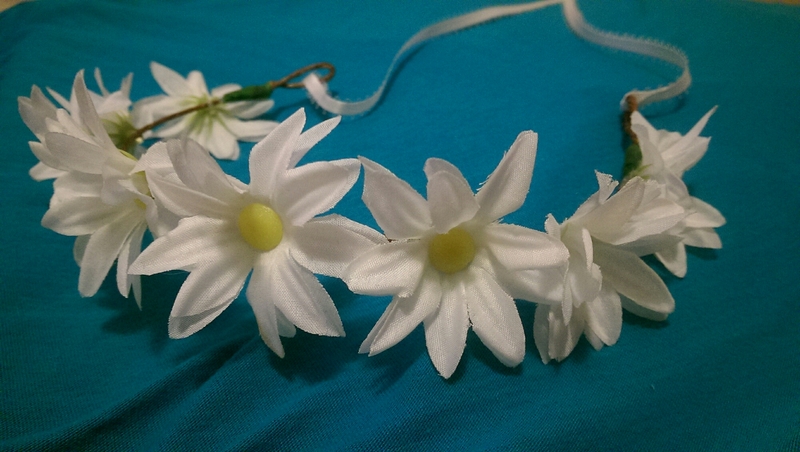 Bonus: Scroll to the end for a cute festival flower crown headband look! 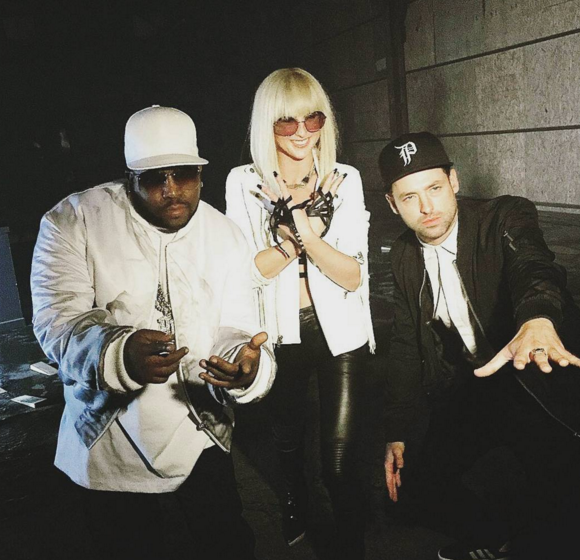 Big Grams is a collaboration between Big Boi and Phantogram (hence the name Big Grams). 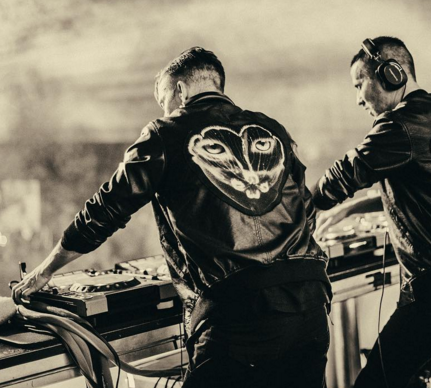 Together they produce some funky hip-hop tunes that are sure to get you moving this summer at the Governor’s Ball. 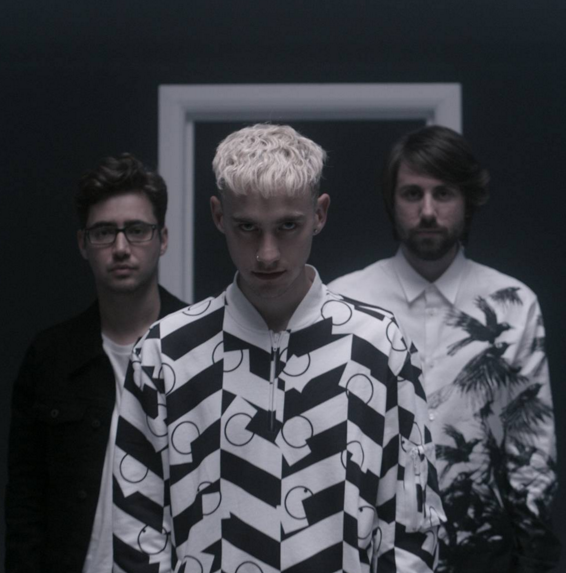 This British electronica trio consists of keyboard player Olly Alexander, bass guitarist Mikey Goldsworthy, and keyboardist Emre Türkmen. Their debut album Communion was released last summer. 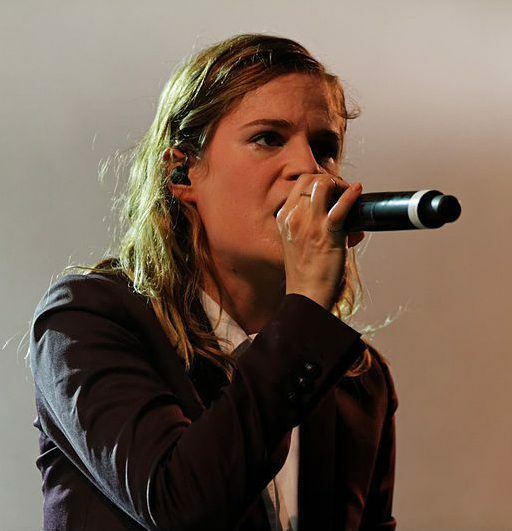 Born Héloïse Letissier, French singer Christine and the Queens is known for her killer dance moves and no-nonsense feminist attitude. She might sing the English versions of songs from her self-titled album. 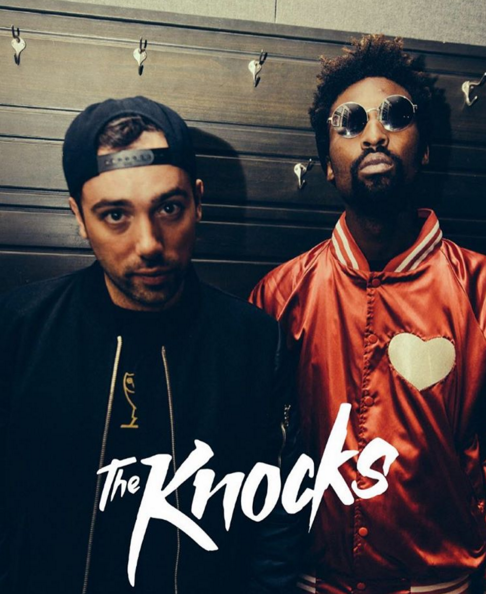 The Knocks are a New York City electronic music duo known for collaborating with a variety of artists on their most popular tracks. They recently released an album, 55, featuring Matthew Koma, Carly Rae Jepsen, Wyclef Jean and many others. 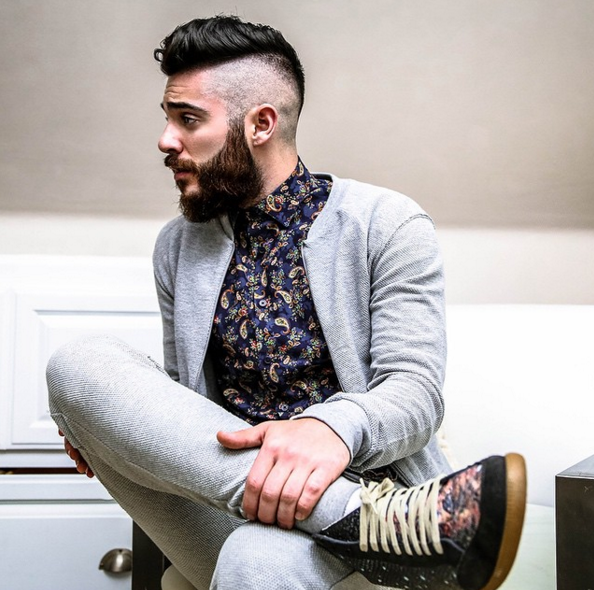 Fairly new to the scene, Jon Bellion is a Long Island hip-hop/indie pop singer and producer. His upcoming album will be released a few days after the Governor’s Ball, so you might here some tracks from it performed live for the first time! 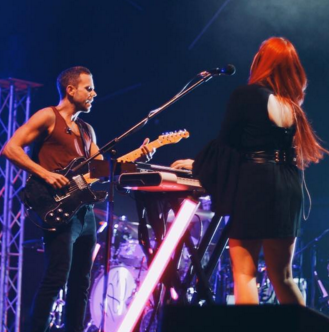 Lead by Frenchman Anthony Gonzalez, M83’s music is an intriguing mix of indie and electronic. Their band name is a reference to the galaxy Messier 83, which makes the galactic quality of their music even more meaningful. 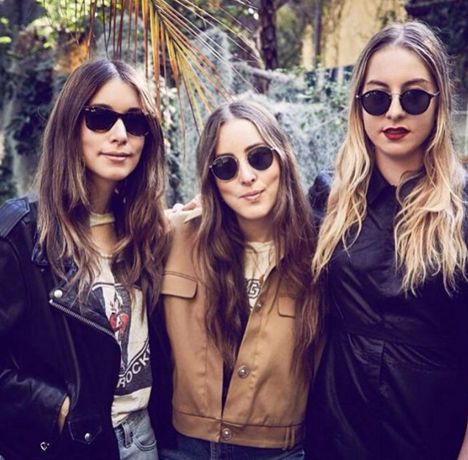 Three girls, one name: Haim. These California babes sing songs reminiscent of the ’70s with their chill vibes and smooth voices. You might remember their song “Falling” from the prom scene in the film Paper Towns. 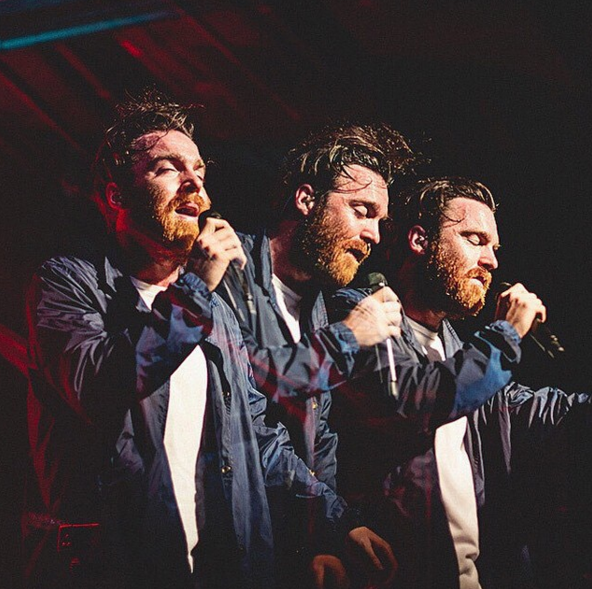 Australian artist Chet Faker’s deep mumbly voice is sure to send you into a frenzy. He recently collaborated on an amazing EP with Marcus Marr called Work. 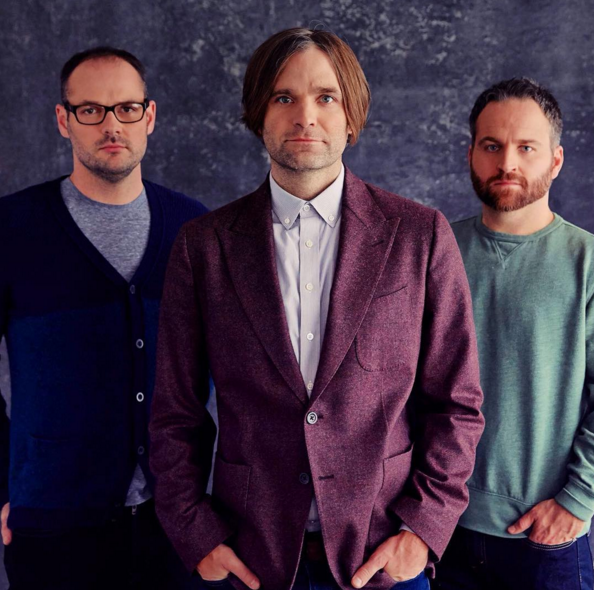 If you’re an indie music fan and you don’t know Death Cab For Cutie, then you’re missing something in your life. This three piece band knows how to write songs that stay with you for years to come. Get ready to dance! These cats will work the turntables so hard, you’ll find yourself dripping with sweat in the summer sun by the time their set is over. While I have applied for a press pass to The Governor’s Ball, I’m not sure I’ll be attending. Regardless, I couldn’t resist the opportunity to show those of you that are going to the festival this super cute flower crown by Amy Marie Designs. The flower crown isn’t made with elastic, so you don’t have to worry about pain or getting a dent mark on your hair. Instead, the crown has a ribbon that you can tie around your head as tight or as loose as you’d like. I wore mine with a blue crop top, yellow pants, and brown combat boots, because let’s face it: I don’t want my little toes to get crushed by the weight of some crazy festival chicks in the crowd. 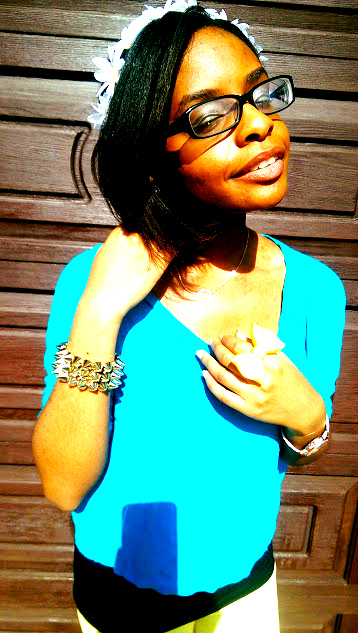 For jewelry, I’m wearing a gold hexagon necklace, spiked gold bracelet, rose gold watch and a yellow bow ring. 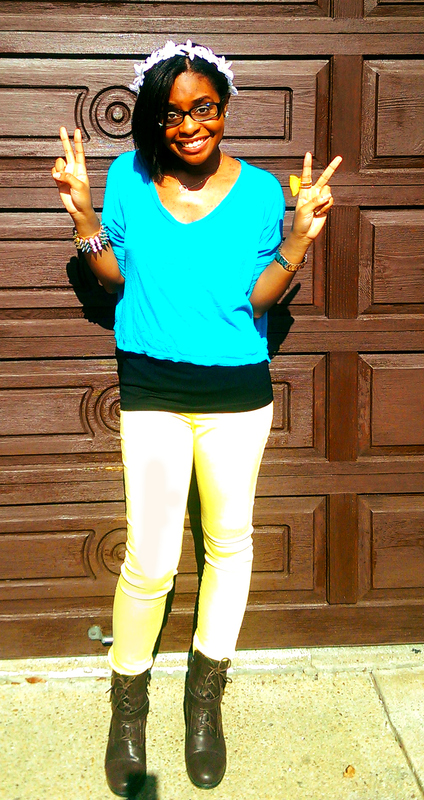 My earrings are sparkly studs with a gold crowning. Be sure to check out Amy Marie Designs for some cute festival accessories!